"I like it. I think it's really good for a close up magic show reel." 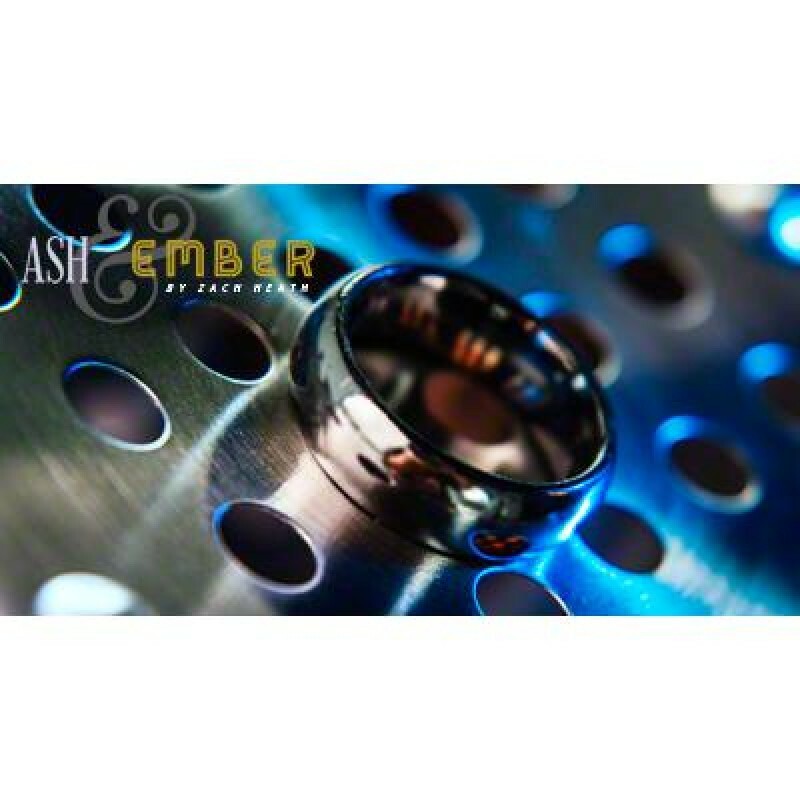 "Ash & Ember allows for many difficult effects to now be done in a simple, clean and deceptive way.... Trust me, It's a must have." 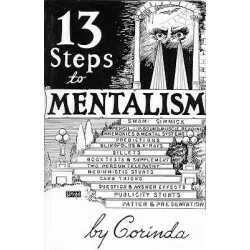 12 HOURS OF CLASSIC MENTALISM - PERFORMANCE - EXPLANATION - DISCUSSION Tony Corinda's l..